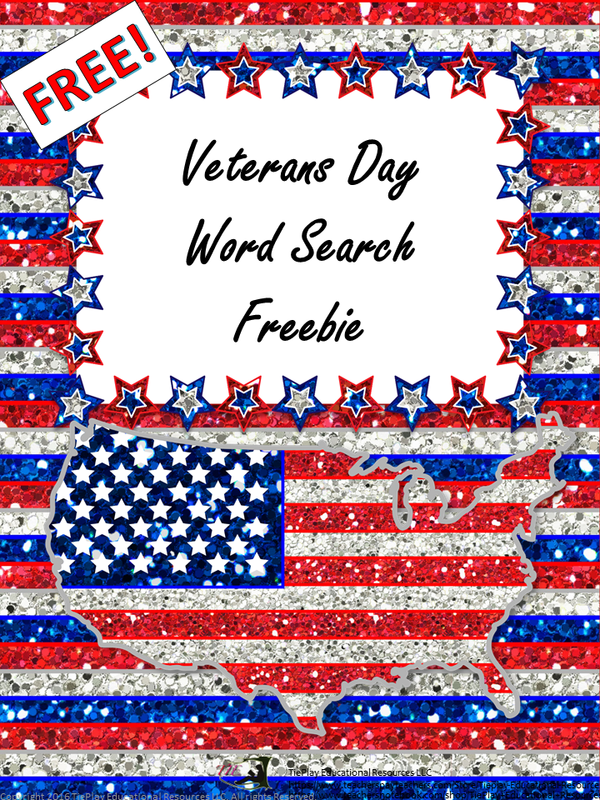 Battlefield, honor, salute, cadence, liberty. bravery. 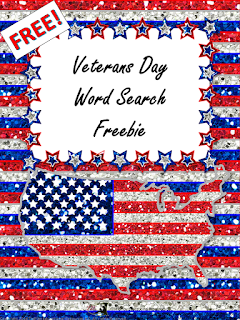 This Veterans Day week, have your students learn vocabulary and find words that relate to our military heroes. 4.L.6 Acquire and use accurately grade-appropriate general academic and domain-specific words and phrases, including those that signal precise actions, emotions, or states of being (e.g.,quizzed, whined, stammered ) and that are basic to a particular topic (e.g.,wildlife, conservation, and endangered when discussing animal preservation).